Tekken 7 update 1.09 is now available for download on PS4 and Xbox One. According to the official Tekken 7 1.09 patch notes, the new update has added support for the Geese Howard DLC Pack. Tekken 7 version 1.09 also includes new features and bug fixes. In addition, individual character rankings based on win count to the leaderboards is now available. Check out full details below. Added support for DLC [DLC2: Geese Howard Pack]. 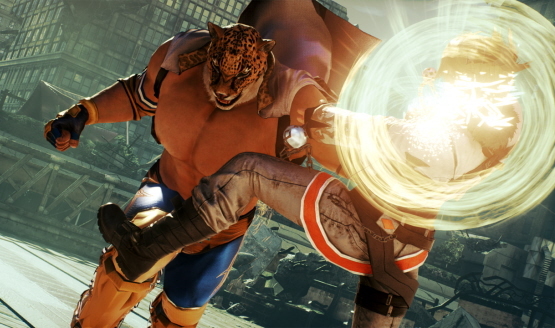 Tekken 7 version 1.09 has added movies to the gallery. Added a rematch feature to player matches. This features is available for sessions with “Max Number of Participants” set to 2. Added individual character rankings based on win count to the leaderboards. Improved optimization of matchmaking conditions. 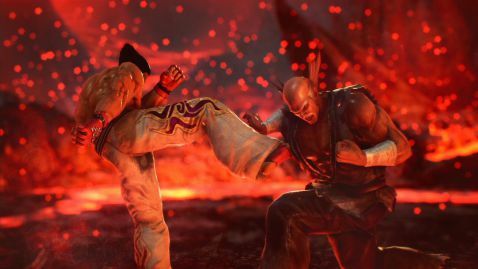 Tekken 7 patch 1.09 includes various bug fixes. Check your game update and download latest Tekken 7 update 1.09 on your PS4 or Xbox One.